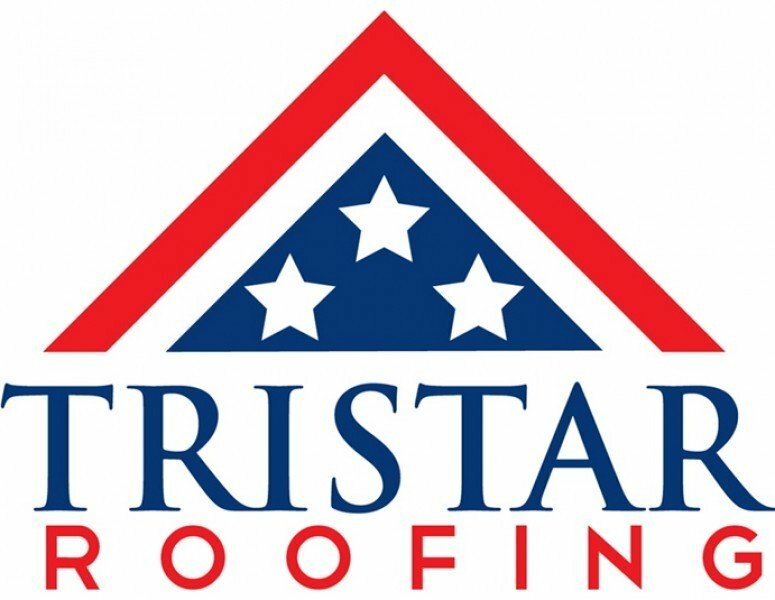 Since 2001 TriStar Roofing has prided itself on providing top quality roofing services for the Nashville area. 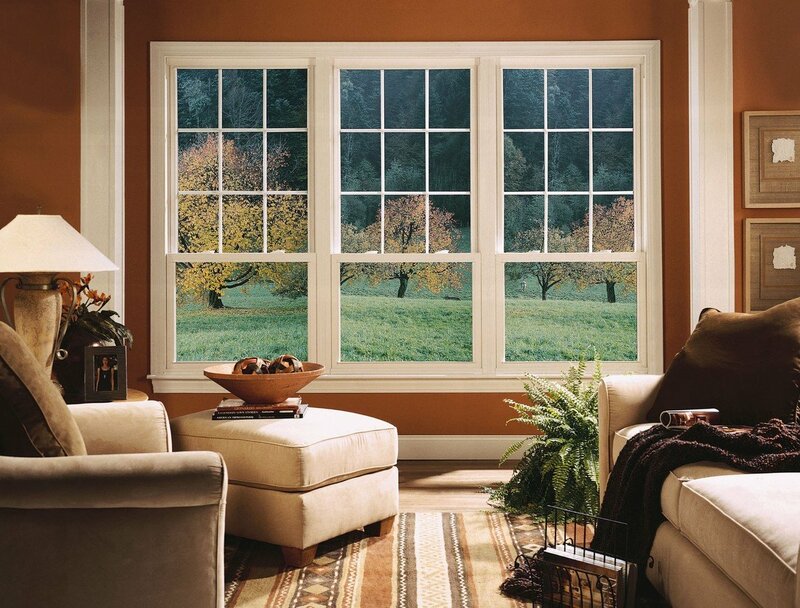 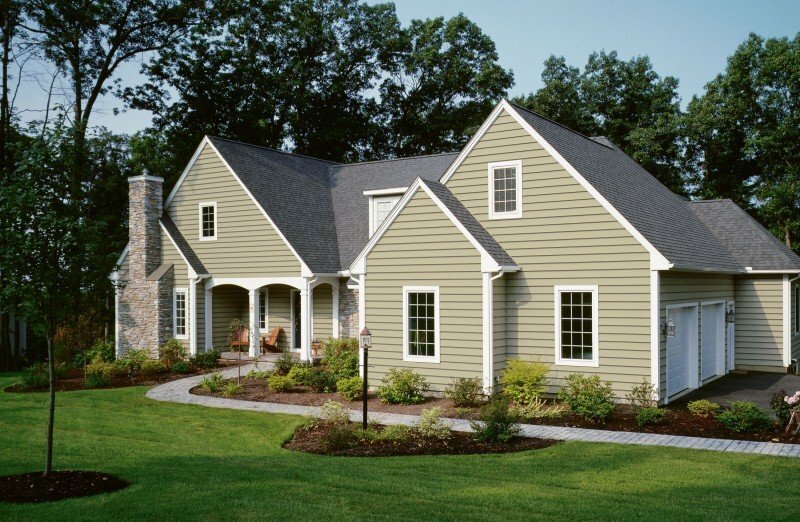 Whether your need is commercial or residential, we offer superior service and workmanship executed with quality products and materials by our dependable team members. 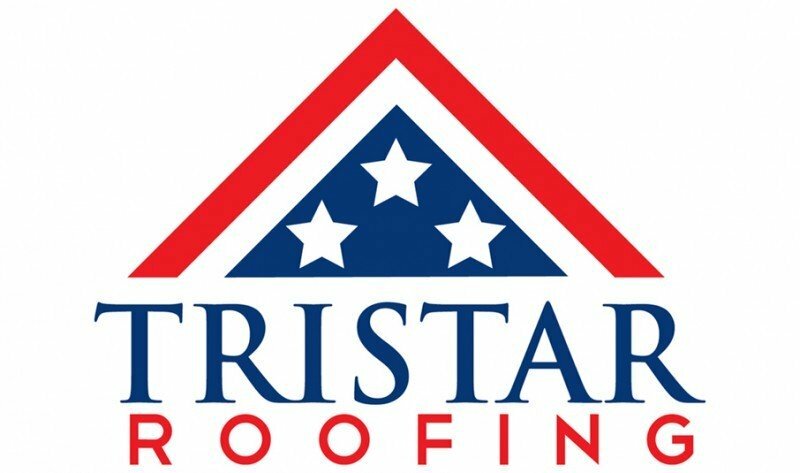 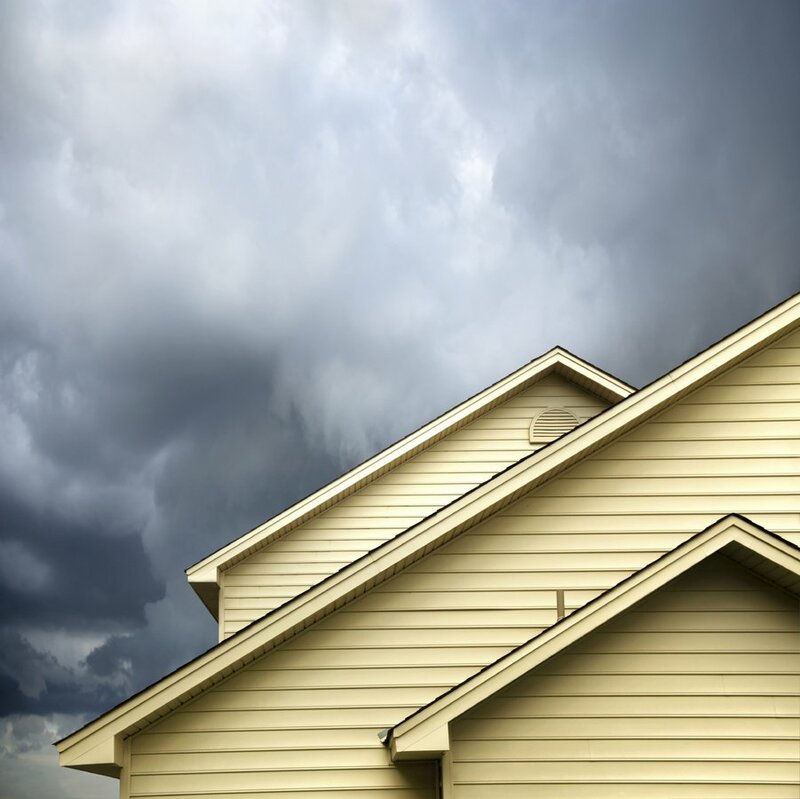 These qualities as well as an A+ rating with the Better Business Bureau is what makes TriStar Roofing the premier roofing and property services provider in Nashville, Tennessee.